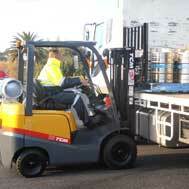 All operator assessments meet the national standard and are valid in any Australian State or Territory. 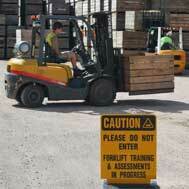 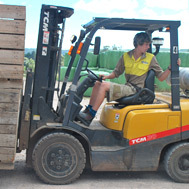 Forklift Truck and Non Slewing Crane assessments are conducted by a National OHS Certificate of Competency Assessor. 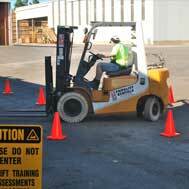 Assessments may take place at the completion of extended training courses or in recognition of documented workplace training.